In a forthcoming interview and feature for Pom Pom Social I was asked a handful of questions about my life as a working woman, partner and of course madre. 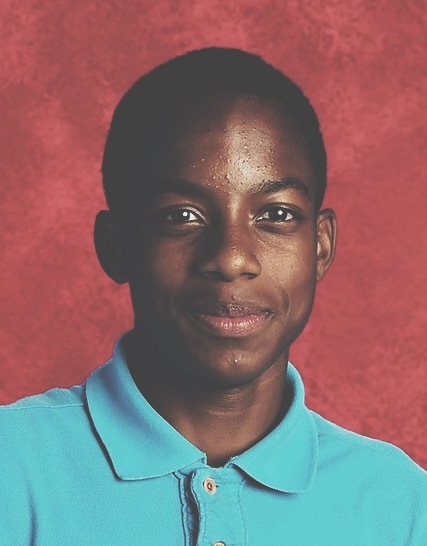 One question in particular feels extremely relevant after learning about the killing of 15 year old Jordan Edwards by a Texas police officer. Seeing the high school year book photo of Jordan that has been circulating the internet, my heart sank. He reminded me of so many of the boys in my life: his posture, his smile, his polo shirt on picture day. I have decided to share this question from the interview as it encapsulates my feelings on these current affairs and my role as a citizen, friend and madre. What is the hardest thing about having a son? Probably coming to terms with the fact that I am raising a privileged white boy. While yes, Mario is one quarter Mexican, he is palest in the family, just like his mama. We come from a diverse family- economically, geographically and racially. But he is not going to face the same stereotypes or issues that his brown and black skinned cousins or friends do. I want him to understand his place of privilege and his responsibility as an ally. To my black family and friends and to the black community. Especially mothers of little boys & young men. I see you, we see you. We will stand up for you and with you.